What a way to finish the month! Our website for Boss Design's Myriad has been named Site Of The Day at the CSS Awards! We love it when our hard work on a great brief is recognised like this. Thanks so much! 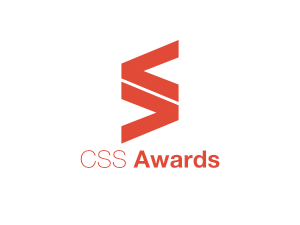 The CSS Awards celebrate the best of Web Design & Build, focusing on front-end design, UI and functionality. To be awarded in such prestigious company is fantastic news and a real credit to the team that worked on the project.